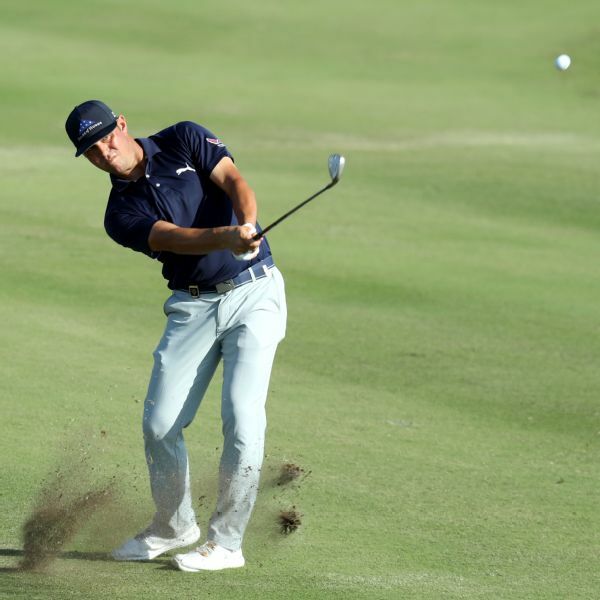 Gary Woodland left the rest of the field behind after sinking five consecutive birdies on the back nine, shooting a 67 for a three-shot lead Friday at the Tournament of Champions. 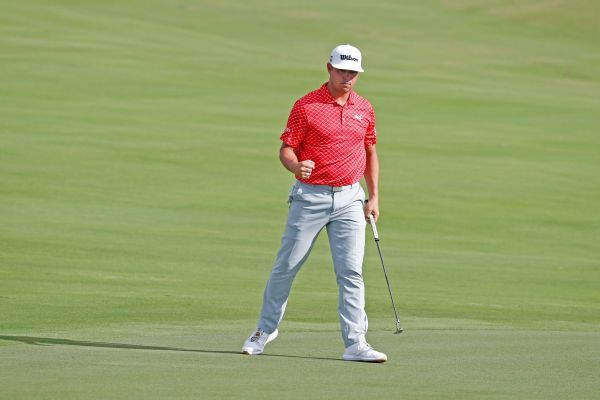 Gary Woodland and Charley Hoffman shot an 8-under 64 in modified alternate-shot play Saturday for a share of the lead in the QBE Shootout. The teams of Emiliano Grillo-Graeme McDowell and Brian Harman-Patton Kizzire are also at 19-under 125. 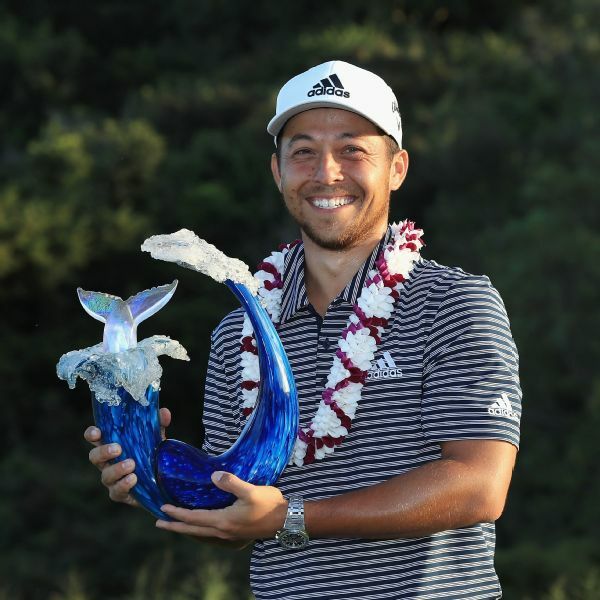 Xander Schauffele never had a better round or a more peculiar ending. 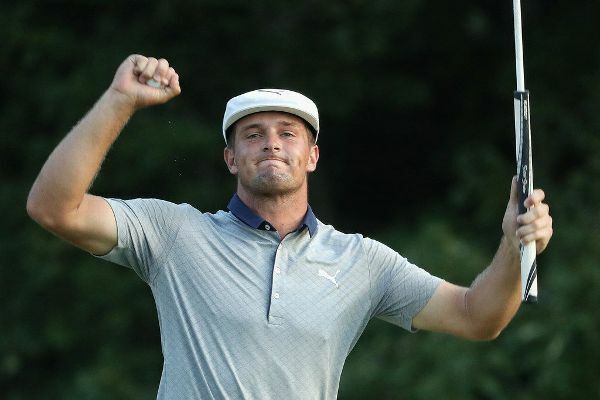 The teams of Bryson DeChambeau-Kevin Na, Brian Harman-Patton Kizzire and Emiliano Grillo-Graeme McDowell shot 13-under 59 in scramble play Friday to share the first-round lead in the QBE Shootout. 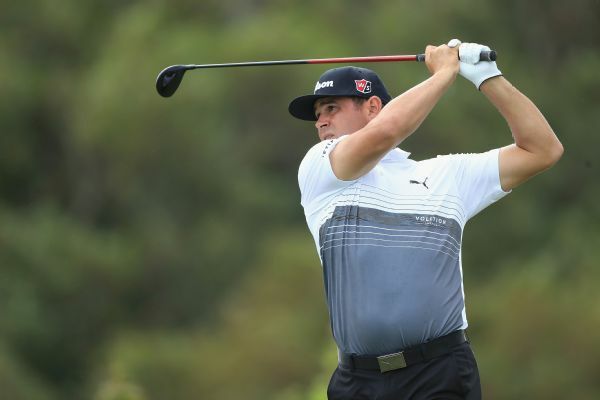 After breaking a long winless streak last year at the Phoenix Open, Gary Woodland is looking to make more memories at TPC Scottsdale. His week is off to a good start after playing the 16th hole with a Special Olympics athlete during a practice round. 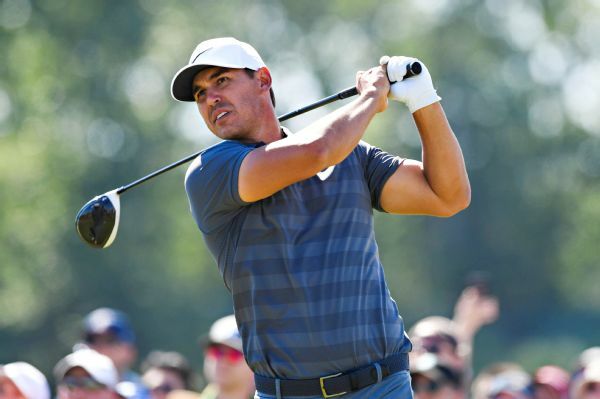 Brooks Koepka is golf's new No. 1 after winning the CJ Cup at Nine Bridges on Sunday by four strokes. 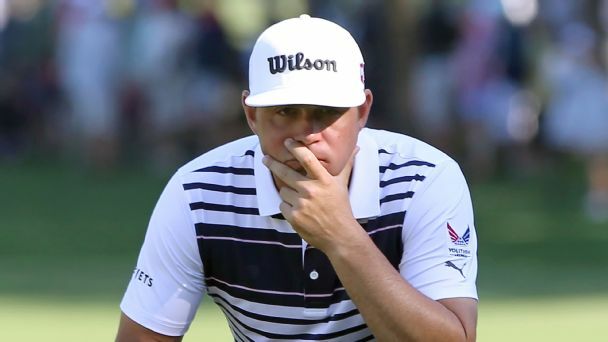 Gary Woodland could shoot. But it didn't take long for him to realize that golf was the better long-term fit. 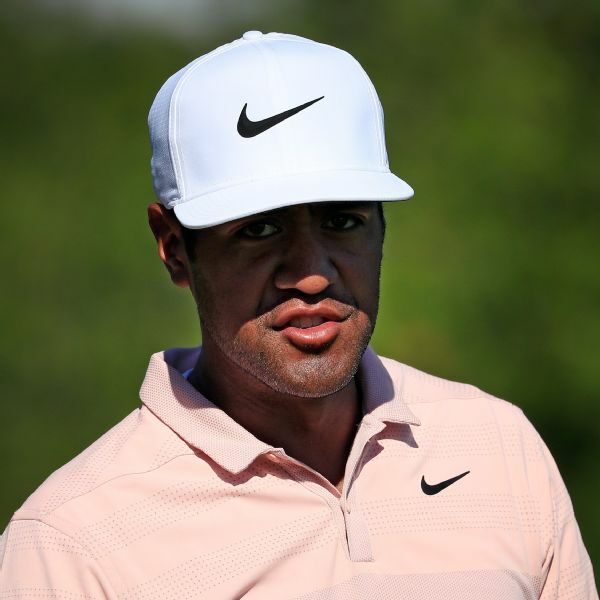 Tony Finau's 67 on Saturday earned him a three-way share of the lead with Henrik Stenson and Jon Rahm at the Hero World Challenge on Saturday. Tiger Woods is last in the 18-man field after shooting a 72. 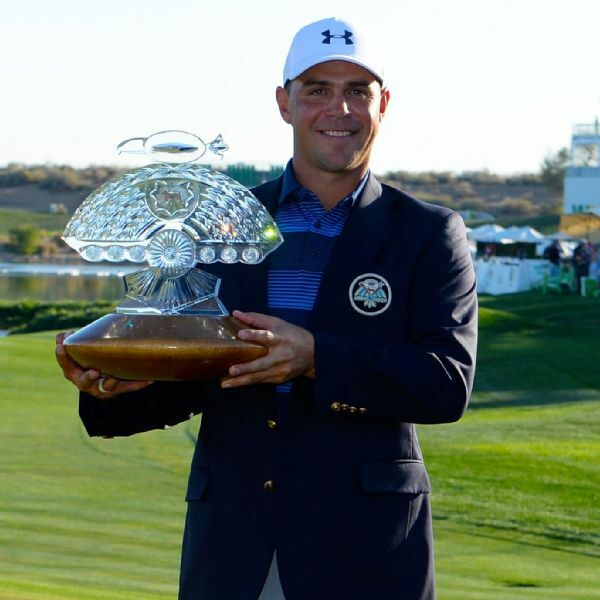 Gary Woodland shot a 5-under 68 in Saturday's third round, highlighted by a 65-foot eagle putt, and kept his three-shot lead in the Sentry Tournament of Champions in Hawaii. 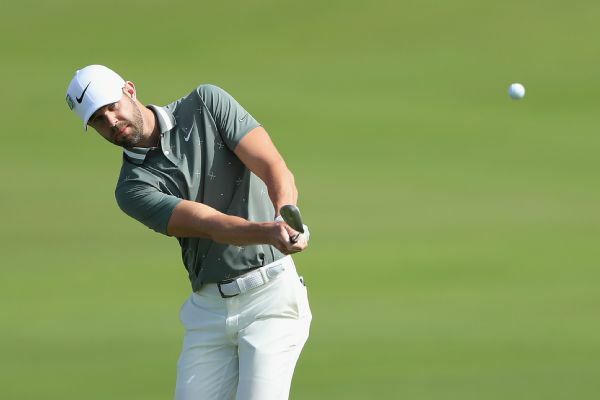 Kevin Tway returned to Kapalua a lot older, taller and better, and made his Sentry Tournament of Champions debut with a 7-under 66 to build a one-shot lead Thursday after the first round of the new year.